If you would like to take your customized landscape design to the next level, a pool is the perfect way to do so. Owned and operated by Cypress Lawn owner, Craig Hearing, Triton Pools operates with the same quality and pace. Unlike Cypress Lawn, Triton Pools offers custom built luxury pool designs suitable for yards of all shapes and sizes. Along with pool features such as these, Triton Pools offers deck and patio installation, outdoor kitchen installation, and swimming pool financing. No matter the size or scope of the pool you desire, Triton Pools builders deliver quality pools for those in the Cypress and the surrounding areas, fast. 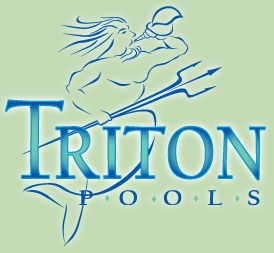 Get a head start on enhancing your landscape and contact Triton Pools for a free pool quote.